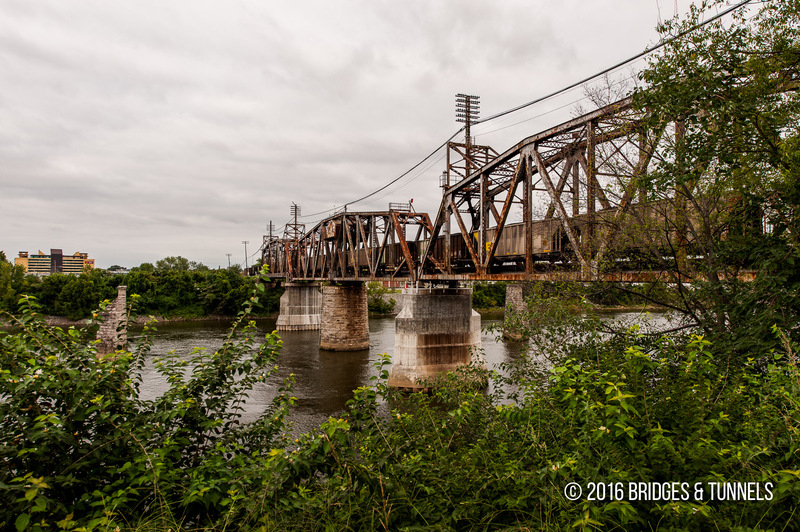 The Louisville & Nashville Railroad (L&N) Bridge is a Camelback through truss bridge that includes a swing main span over the Cumberland River in Nashville, Tennessee. 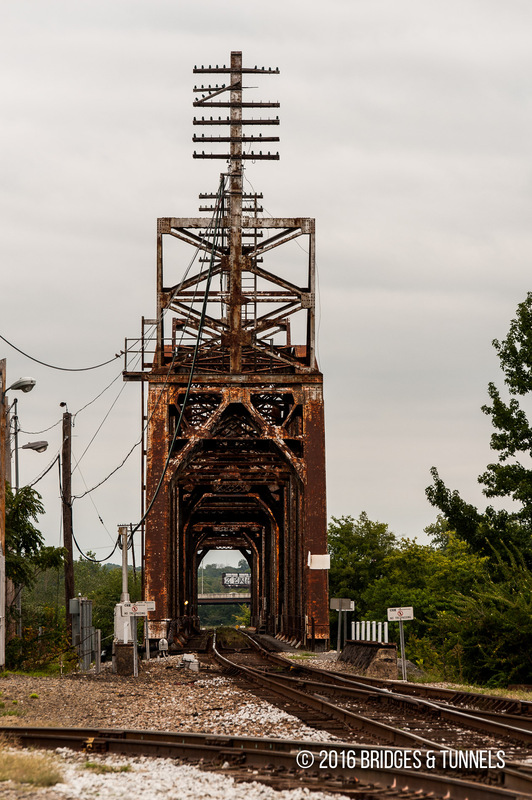 The first iteration of the bridge was completed on October 27, 1859 for $200,000, and was jointly used by the L&N and the Edgefield & Kentucky Railroad (E&K).1 The E&K was acquired by the L&N in 1872. The bridge over the Cumberland was 700 feet long and included four spans. The two center draw spans and were the largest railroad draws in the world. The bridge was destroyed by General Floyd when the Confederates left Nashville in February 1862.1 It was replaced by engineering forces of the United States government under General Don Carlos Buell. The L&N was paid $33,000 for the new crossing. 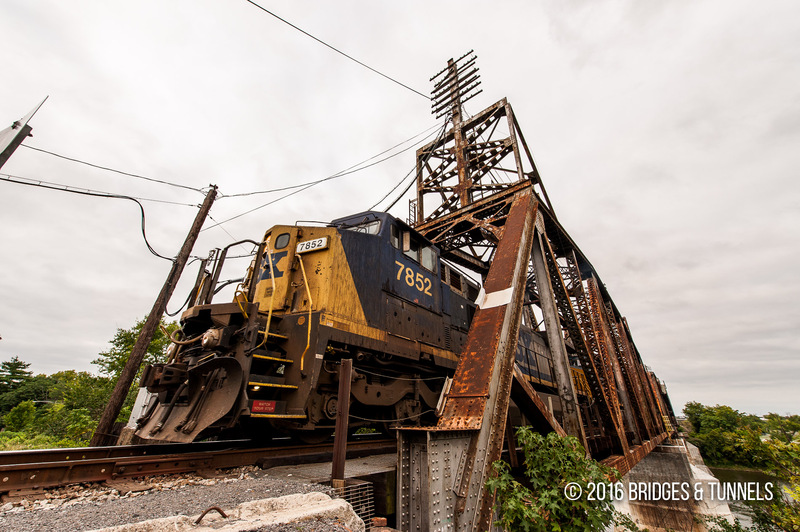 The hastily built railroad bridge lasted six years, when it was replaced with a third iteration at a cost of $70,000.1A fourth replacement bridge was constructed in 1916 by the Fort Pitt Bridge Works of Pittsburgh, Pennsylvania, and included a Camelback through truss swing main span and two Camelback through truss approach spans. Herr, Kincaid A. The Louisville & Nashville Railroad, 1860-1963. Lexington: University Press of Kentucky, 1964. 368-369. Print. “Drawbridge Operation Regulation; Cumberland River, Nashville, TN.” Federal Register 73.200 (2008): 60954-55. U.S. Government Printing Office. Web. 22 Sept. 2014.Article.